Since the advent of Super Locksmith Services in the locksmith services industry, we have developed a long and reputed list of established clientele in Tucson, AZ area. 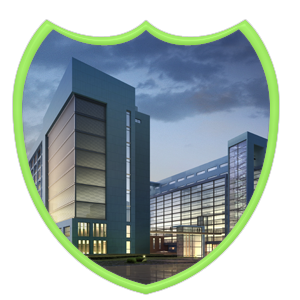 Our focus is to deliver customized commercial locksmith services to the business enterprises as each organization is different with varying levels of infrastructure. A lock that might work for one may not be useful for others; therefore, we conduct detailed analysis of the area that has to be secured before suggesting solutions. In case of changes in existing locks, we reconfigure the device and create an absolutely new key that is quite difficult to replicate by un-authenticated individuals. 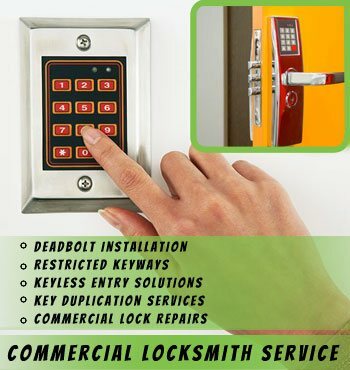 Super Locksmith Services is the one-stop solution for all your commercial locksmith needs in Tucson, AZ area. 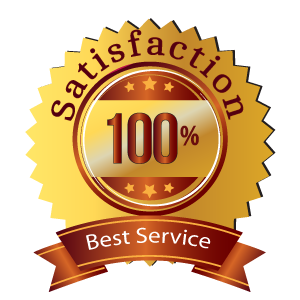 We’re the locksmith of choice for hundreds of clients, you could be next! 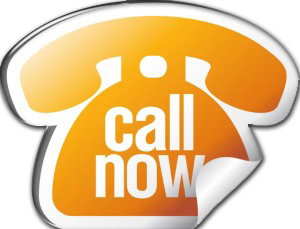 Give us a call on 520-226-3835!